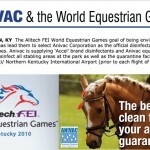 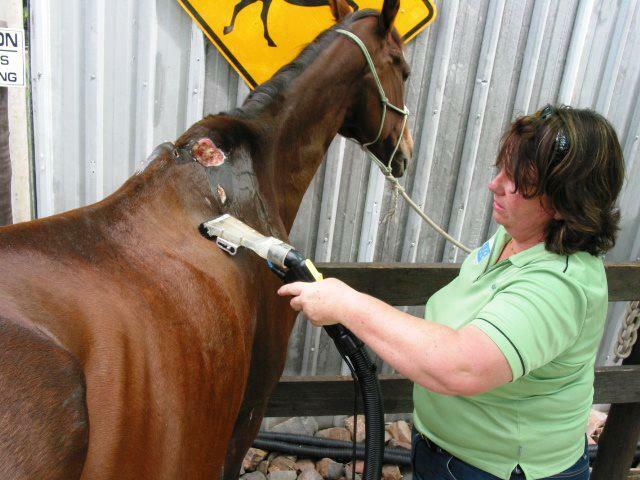 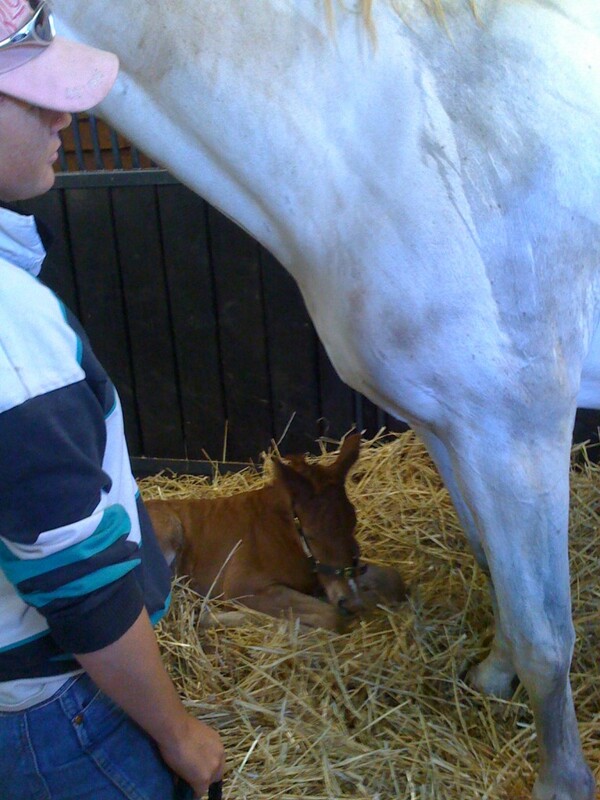 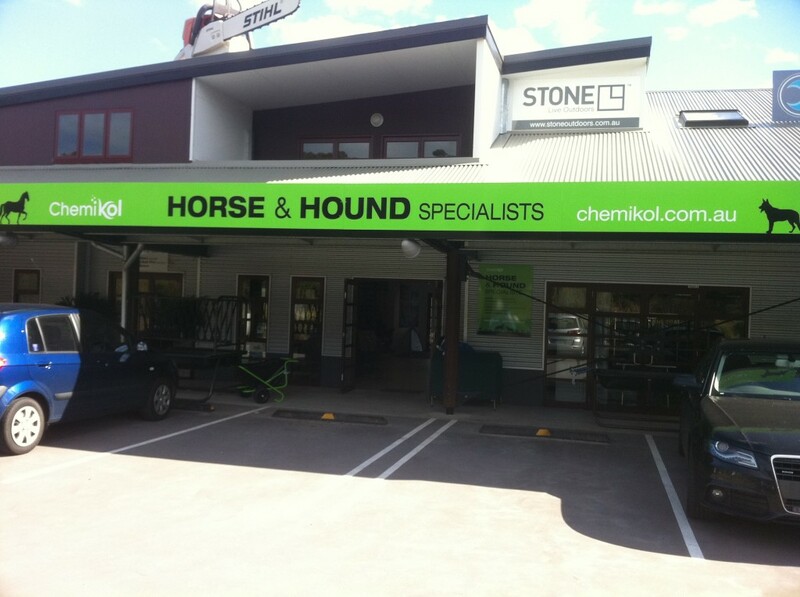 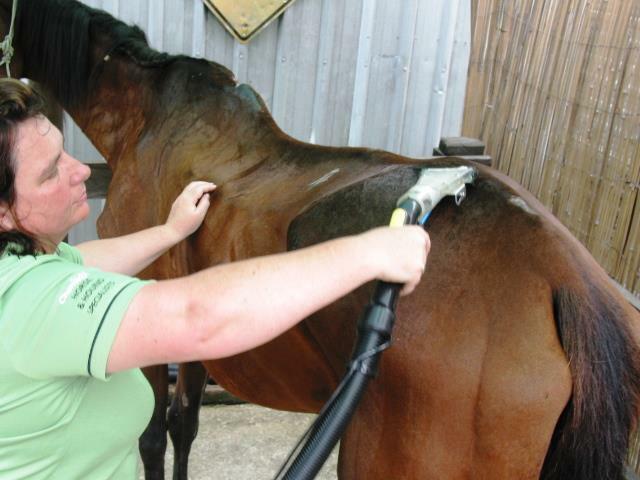 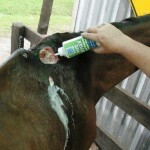 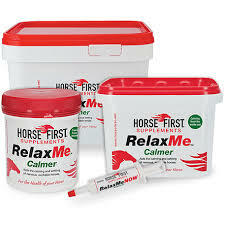 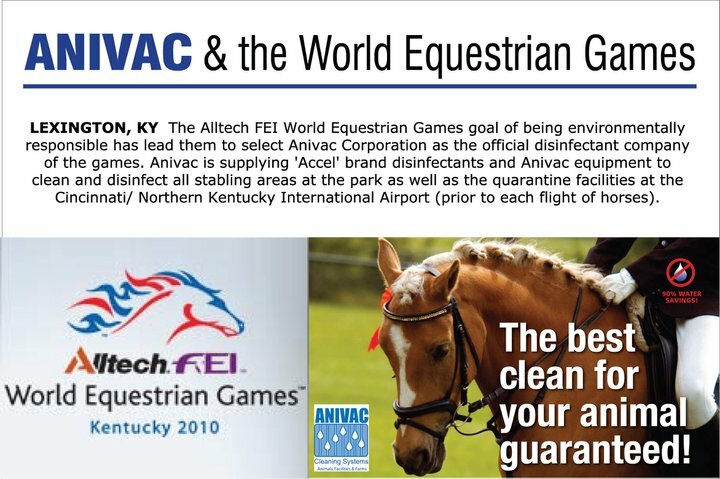 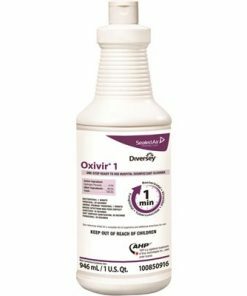 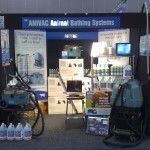 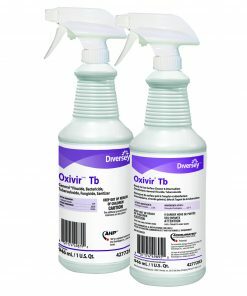 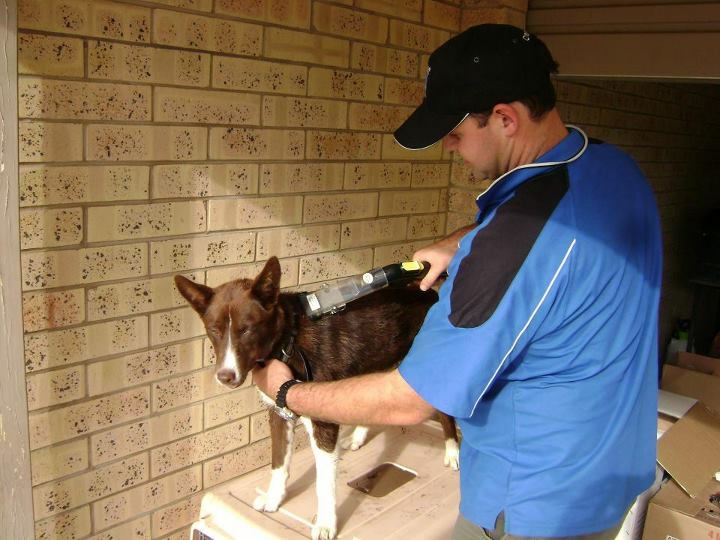 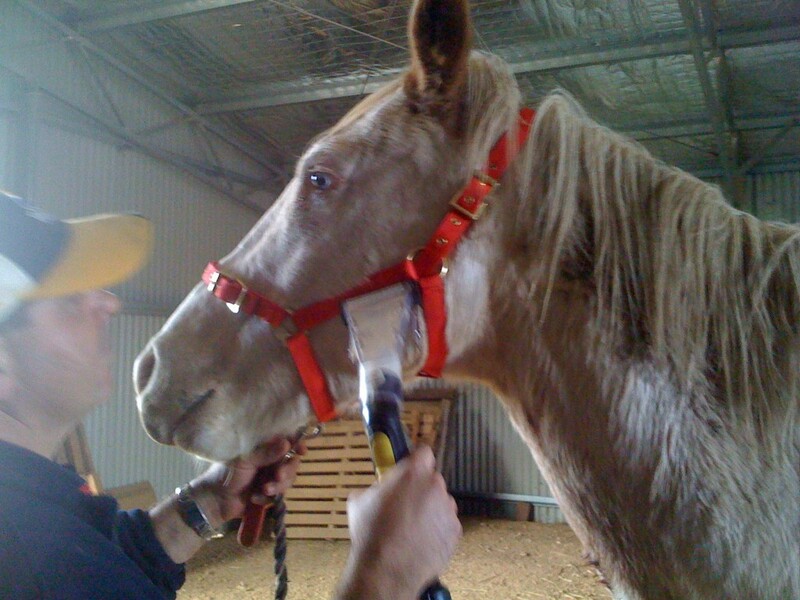 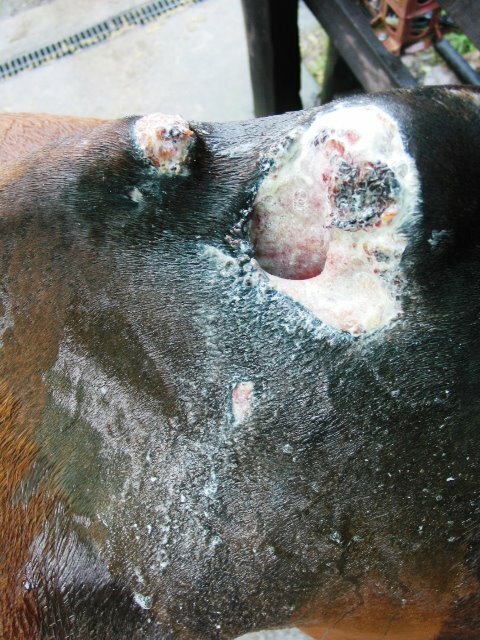 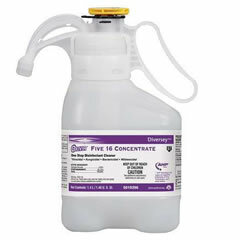 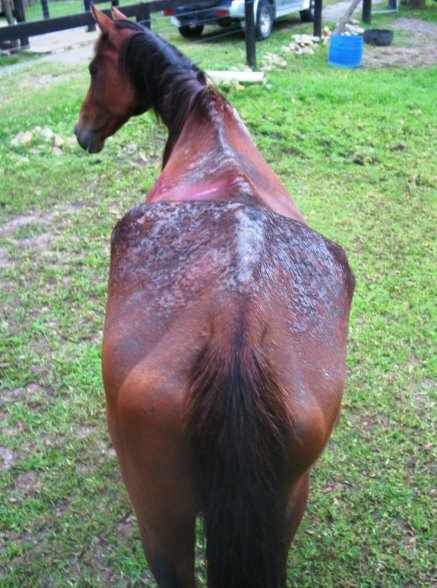 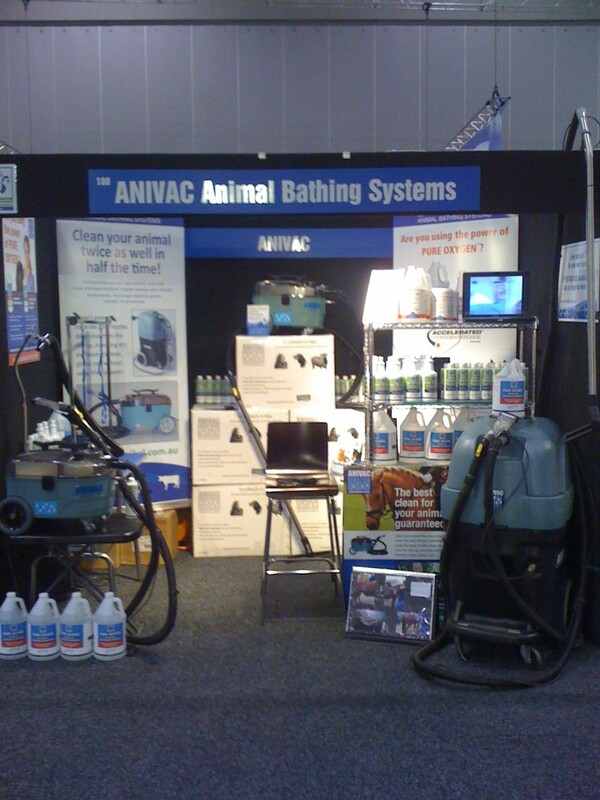 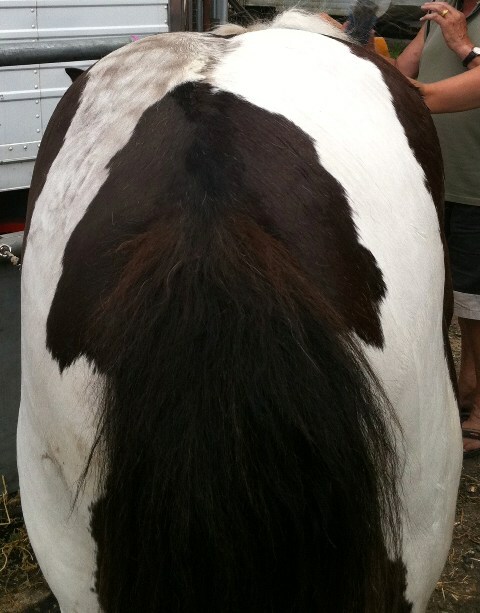 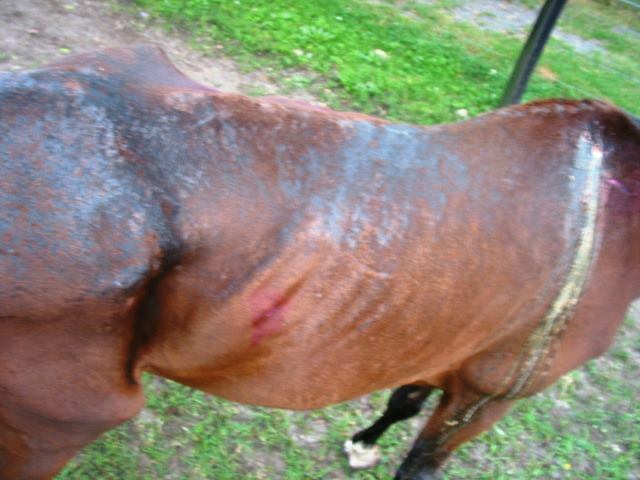 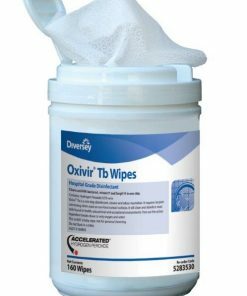 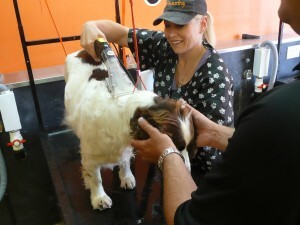 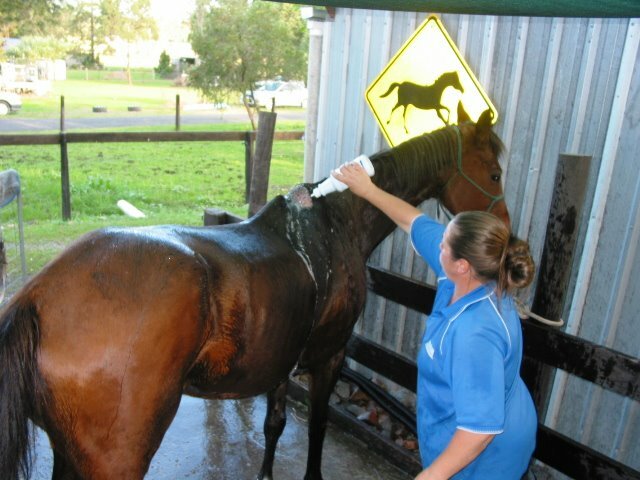 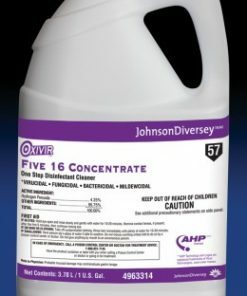 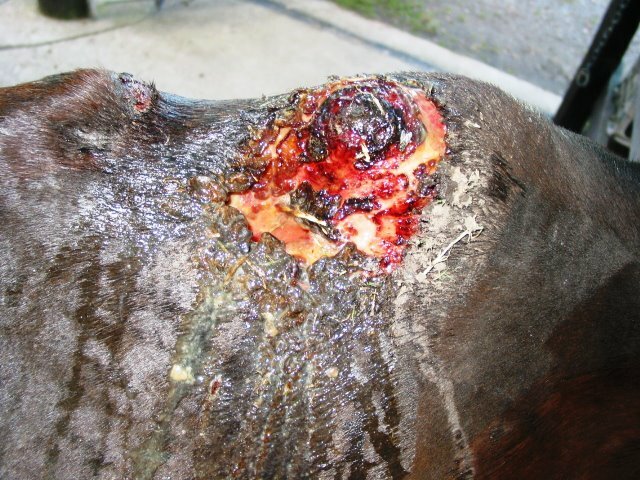 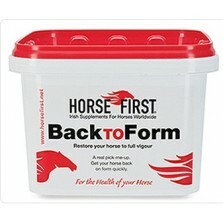 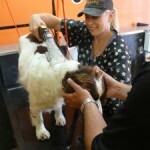 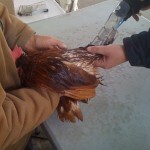 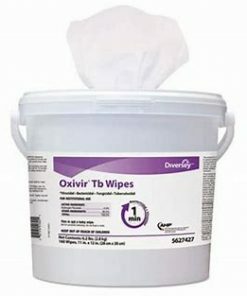 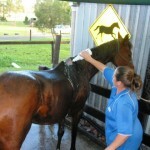 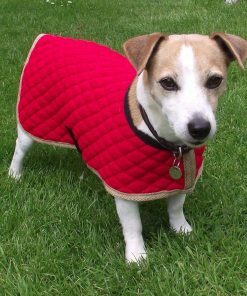 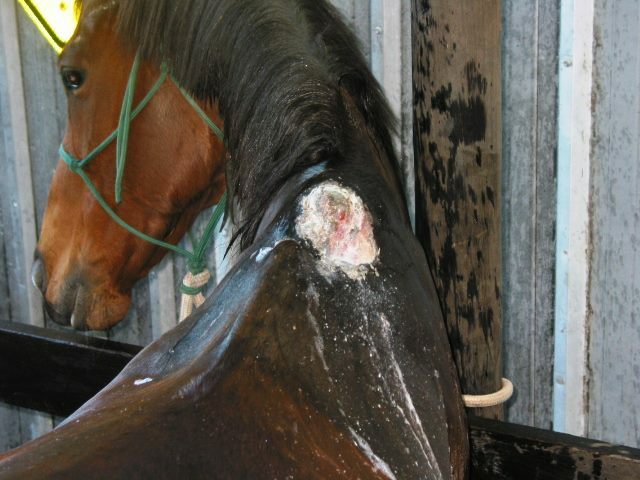 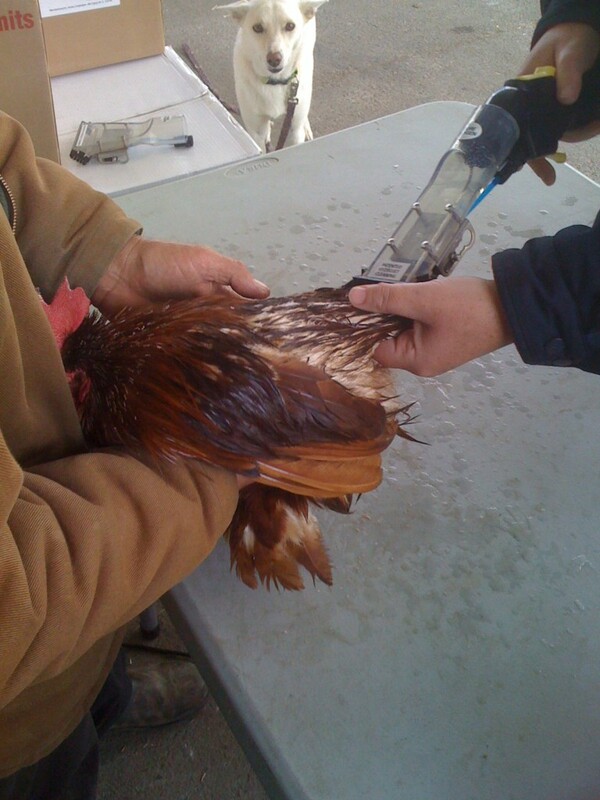 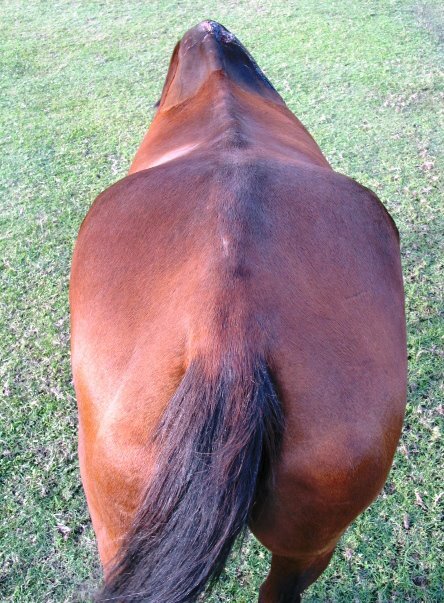 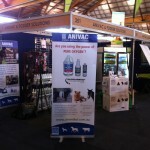 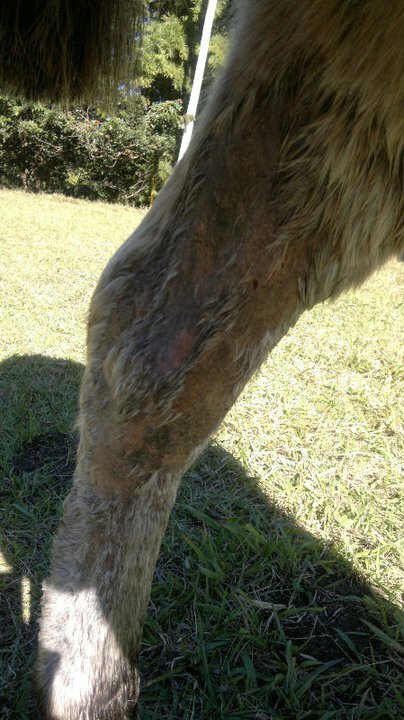 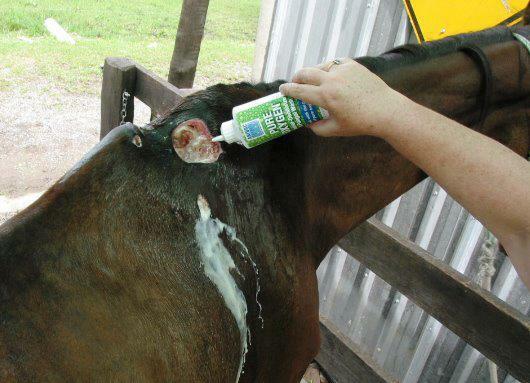 Anivac bathing systems in conjunction with AHP Oxivir Disinfectant and AHP shampoo are used to treat a wide variety of skin conditions found in Horses, Dogs, and Livestock. 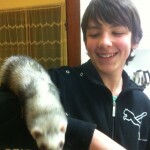 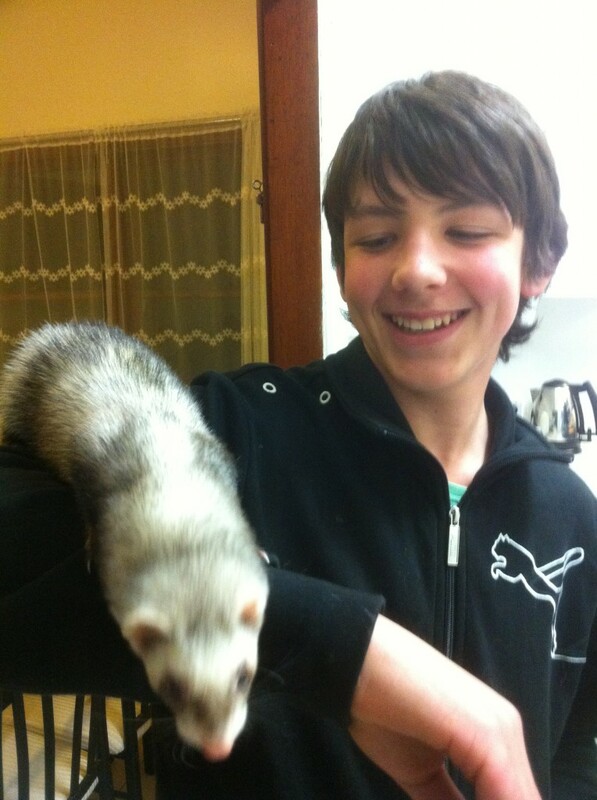 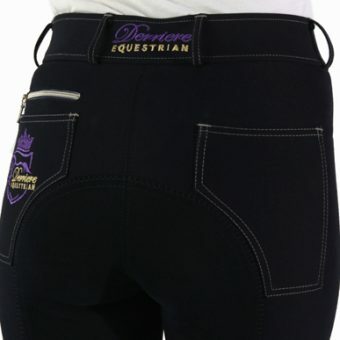 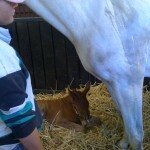 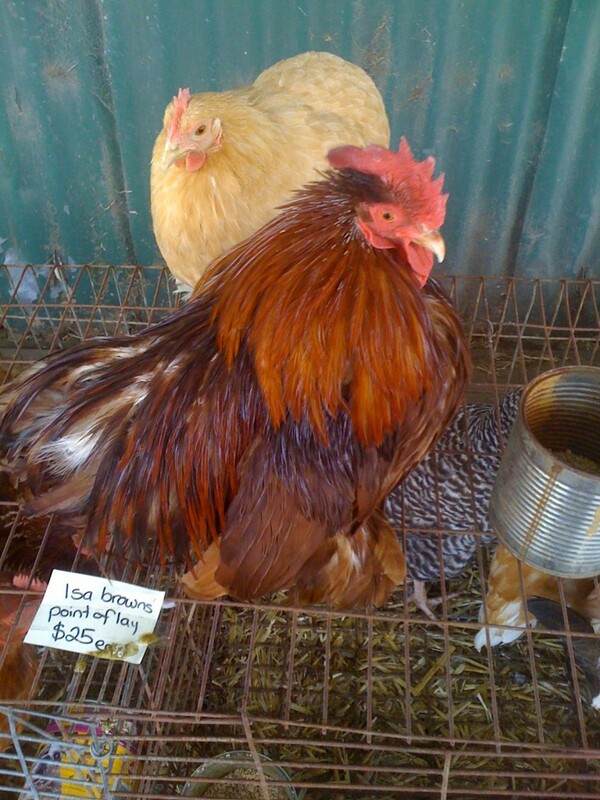 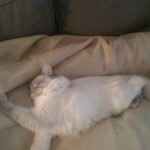 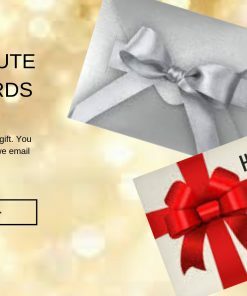 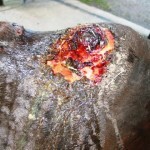 Please be warned that some of these images are explicit! 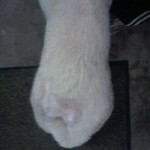 Shinju, The woolly Akita see testimonials. 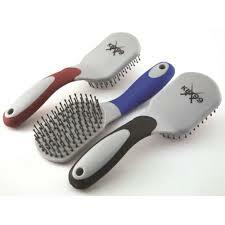 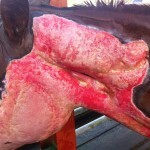 Gruesome Before and After photos Please be warned that some of these images are explicit! 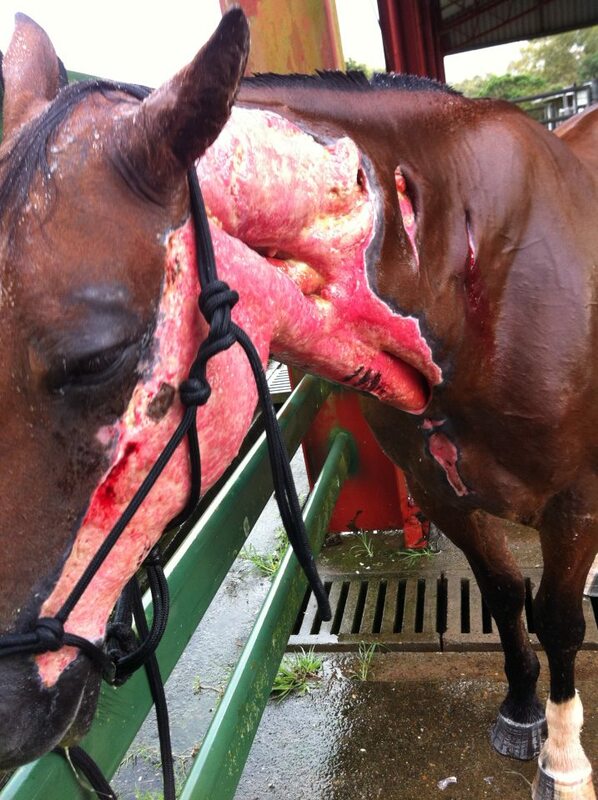 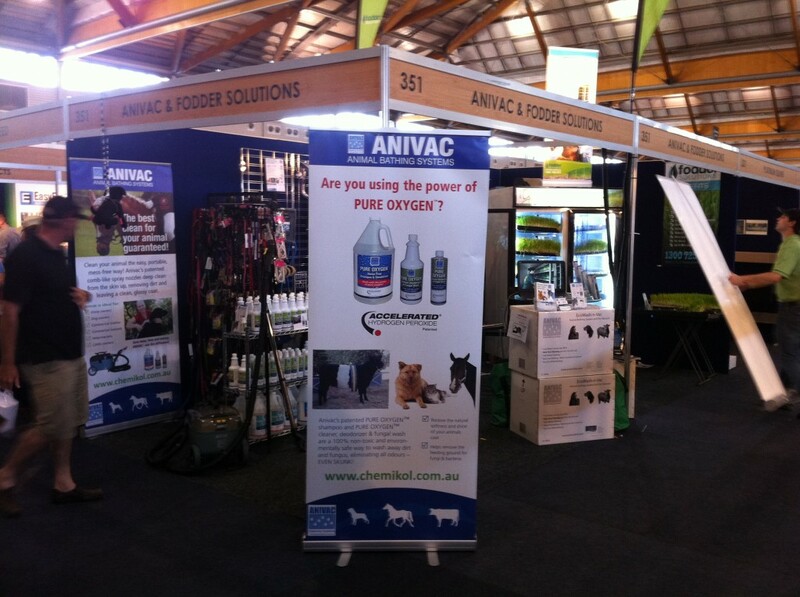 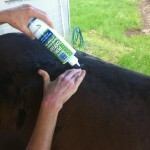 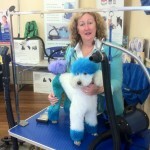 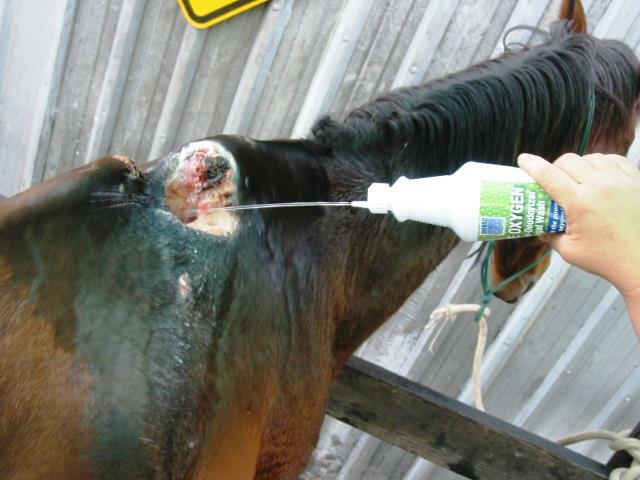 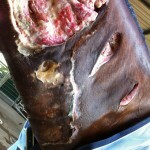 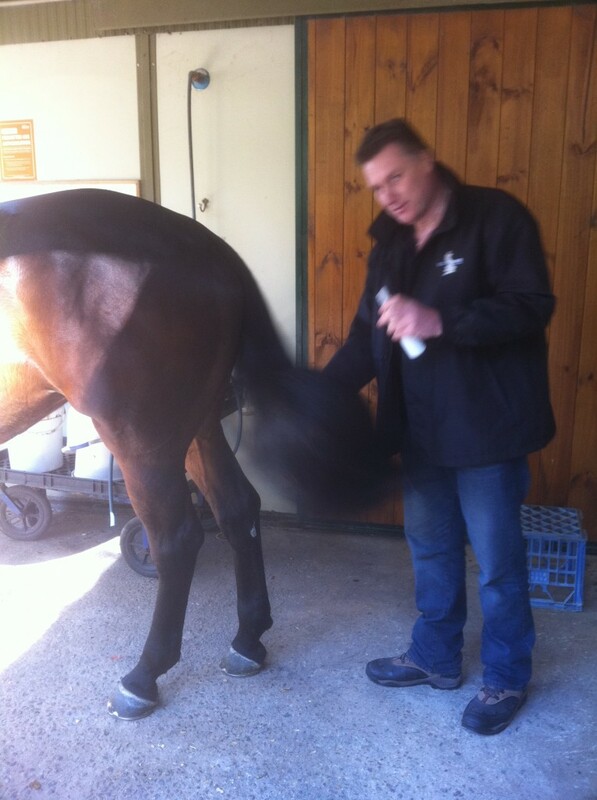 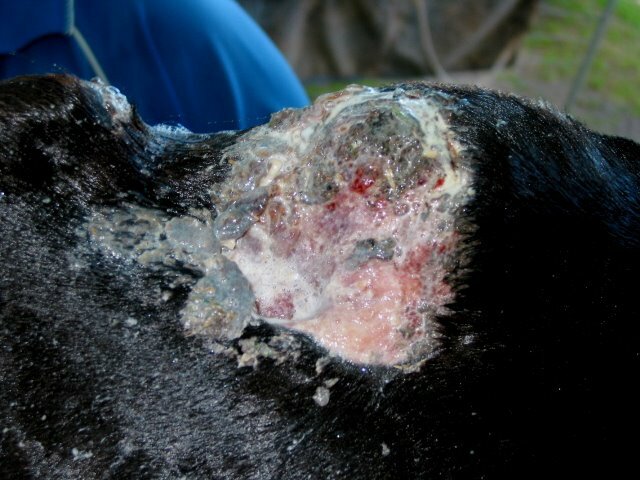 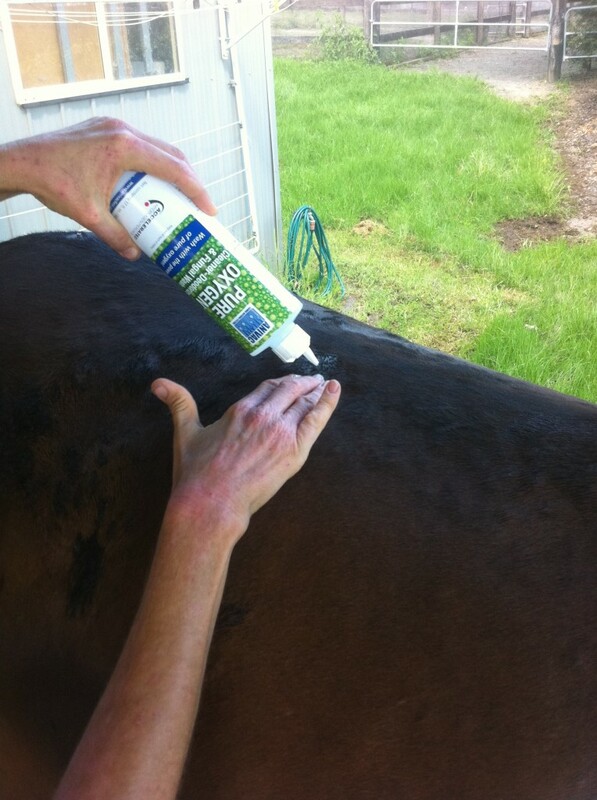 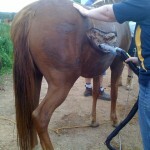 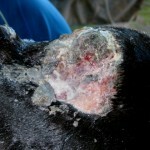 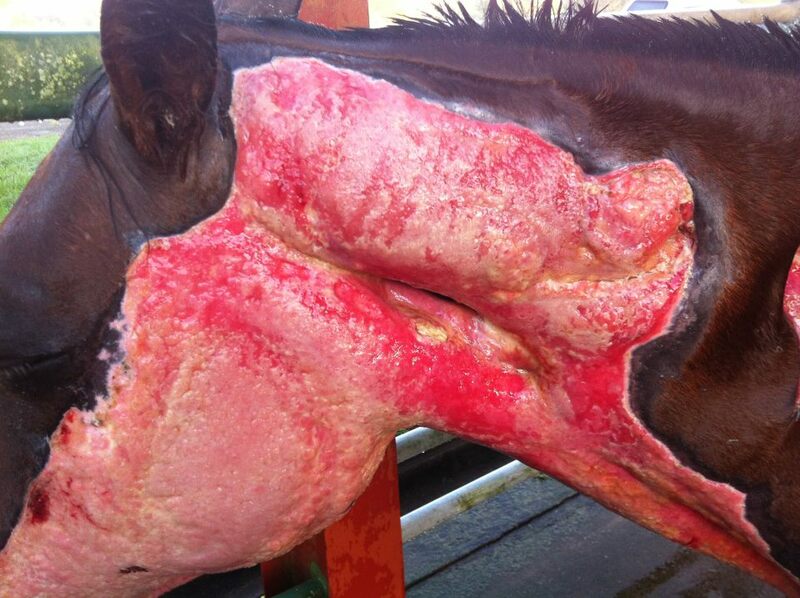 Anivac Pure Oxygen Fungal Wash has amazing properties for healing, BE WARNED some are very graphic. 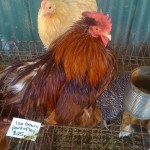 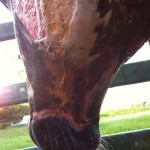 All animals depicted in these photos survived, many of their stories can be followed on facebook. 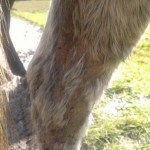 Mud fever just beginning no treatment at this stage. 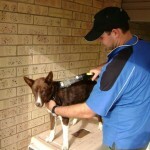 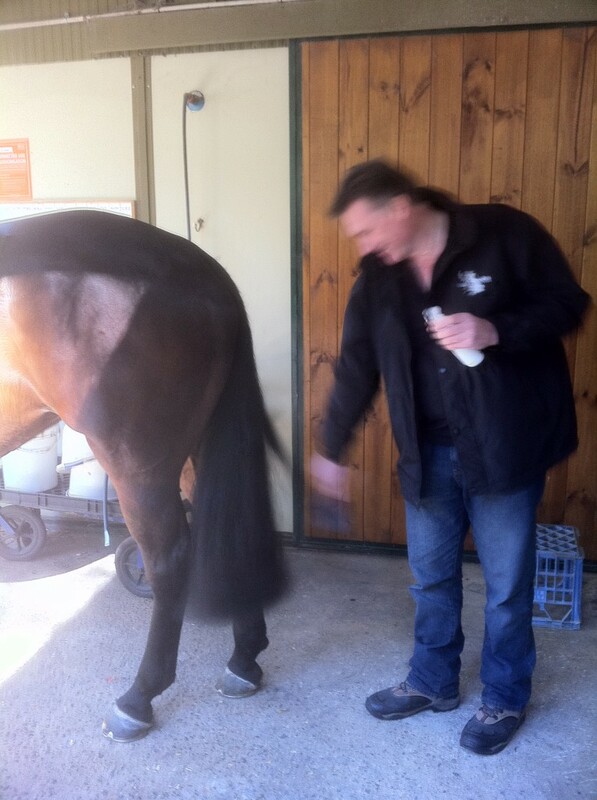 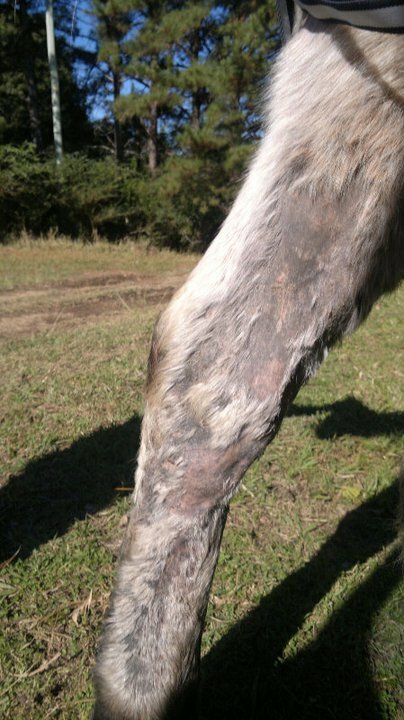 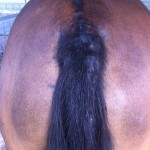 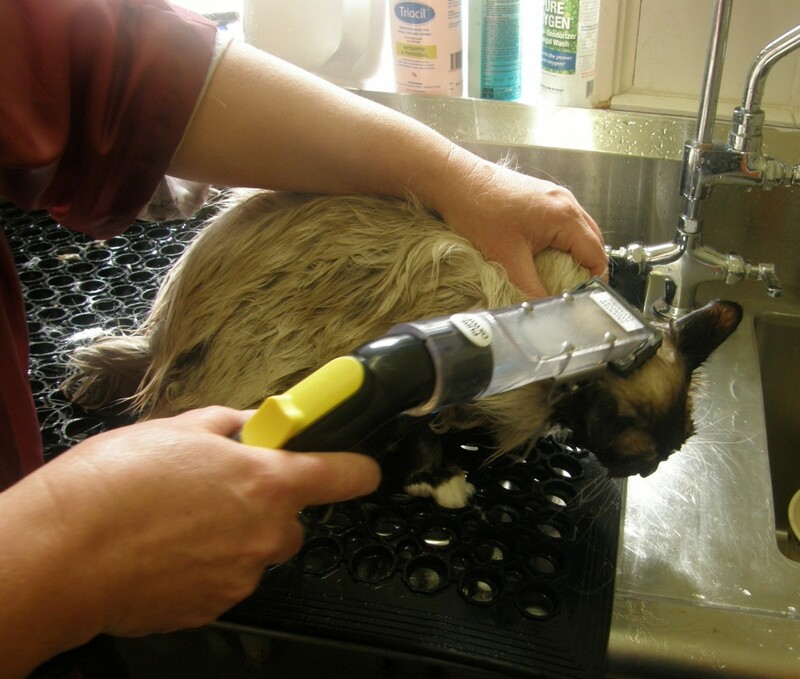 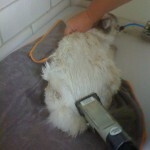 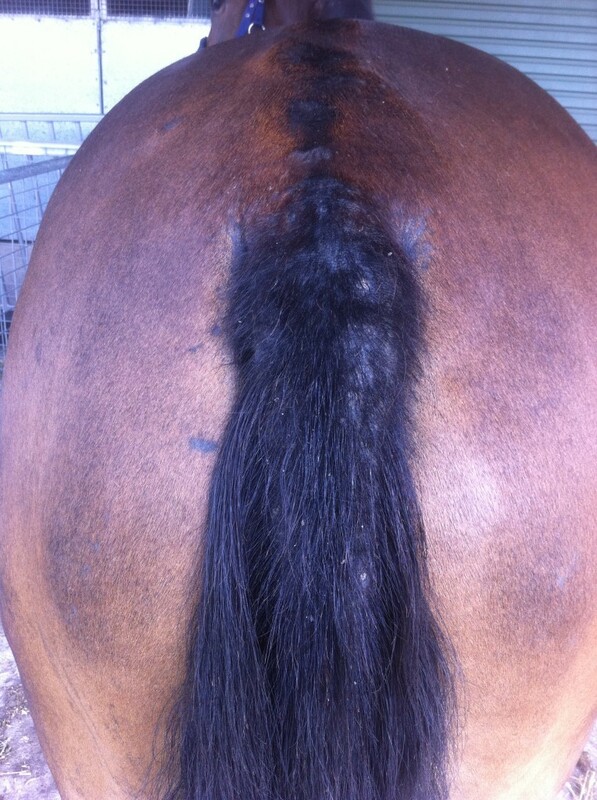 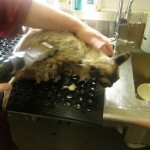 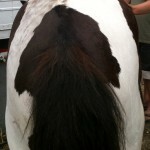 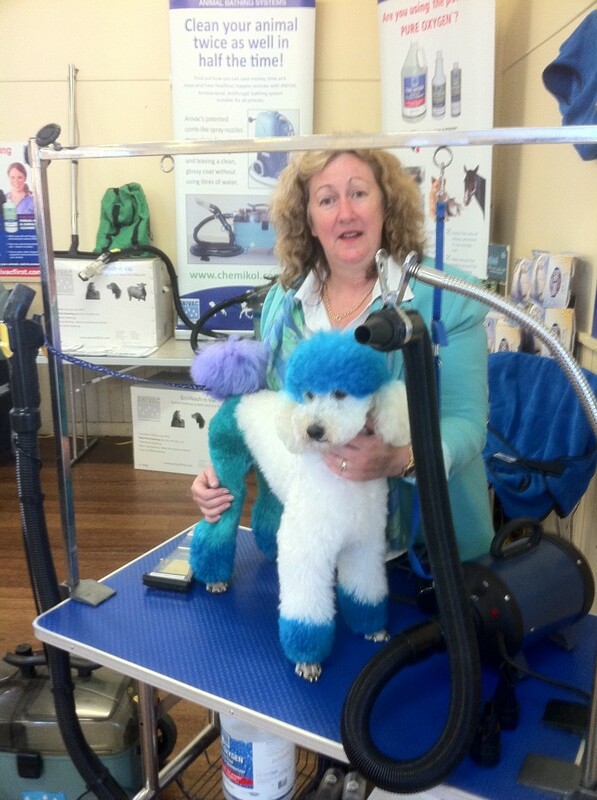 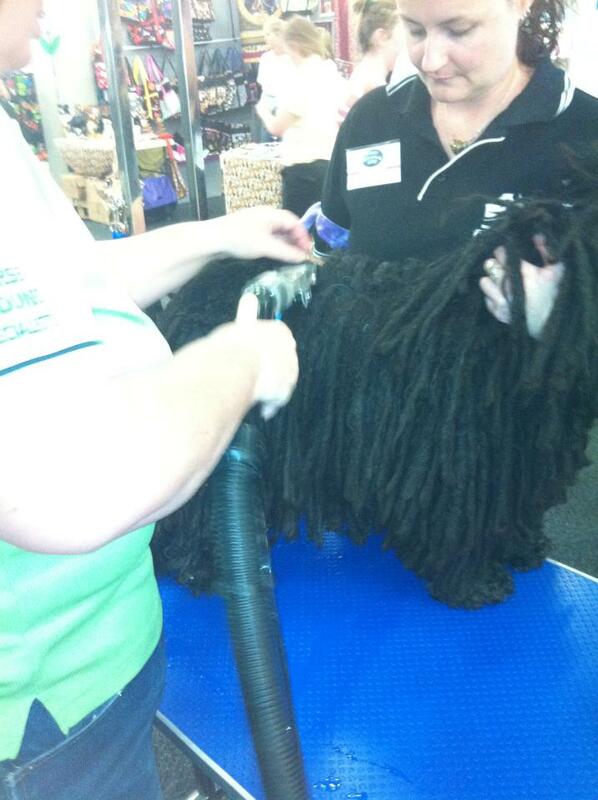 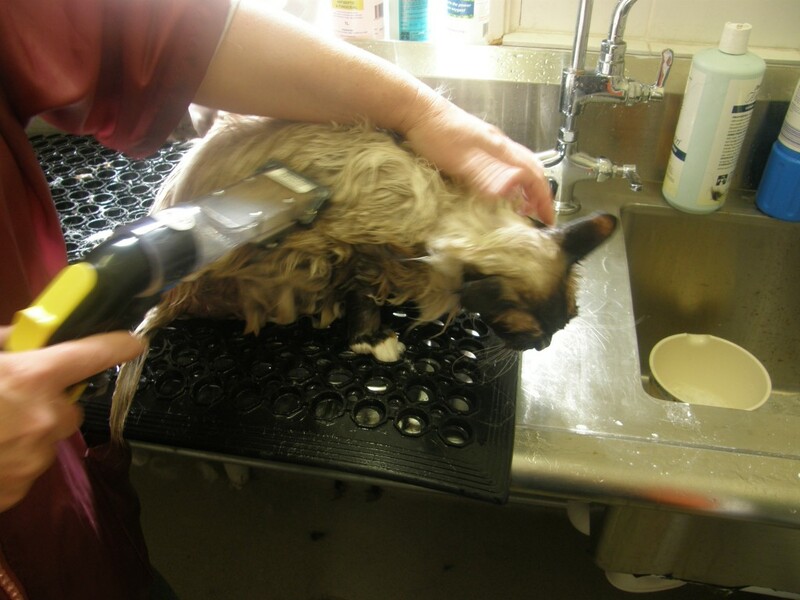 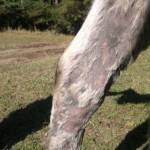 Fungal wash is started, the black area of coat is the area of infection not colour tone. 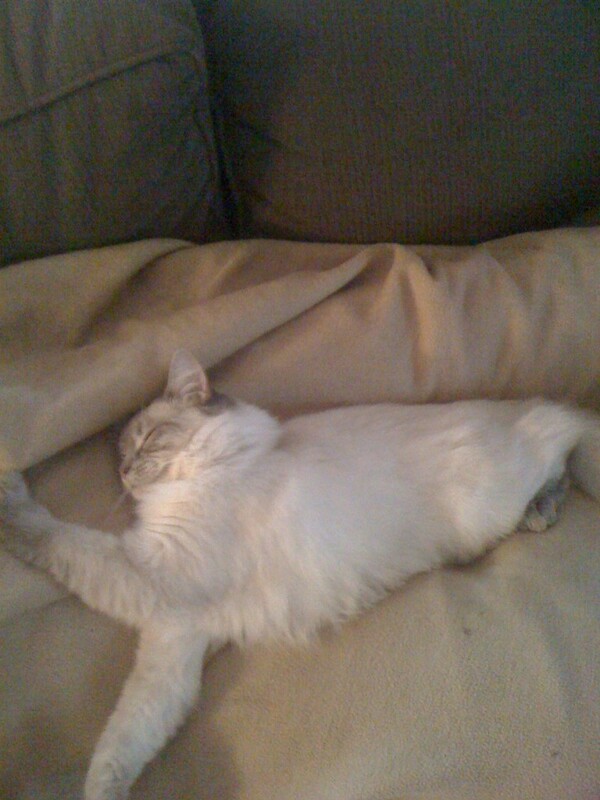 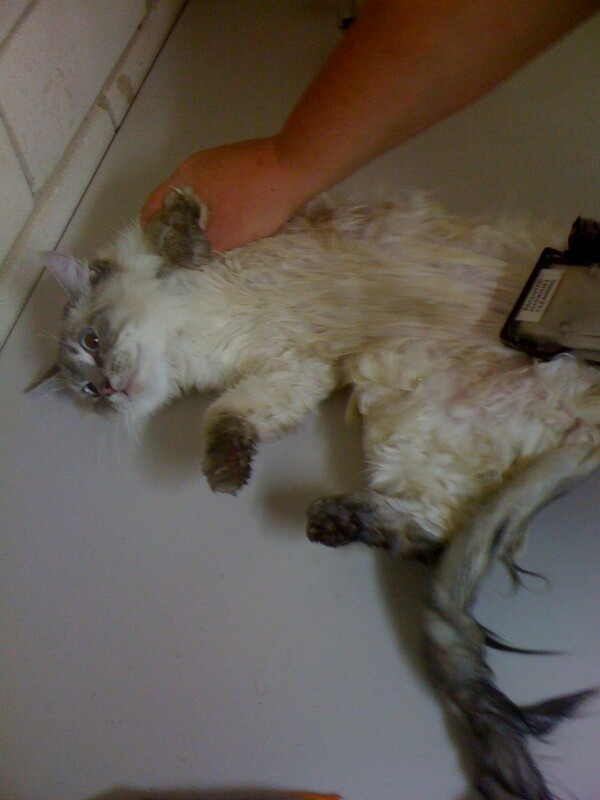 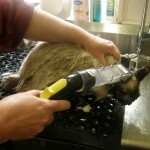 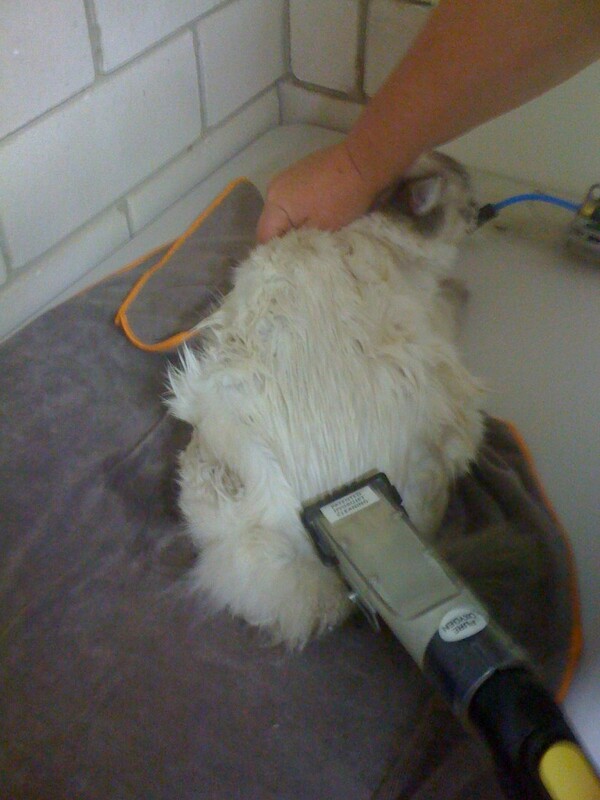 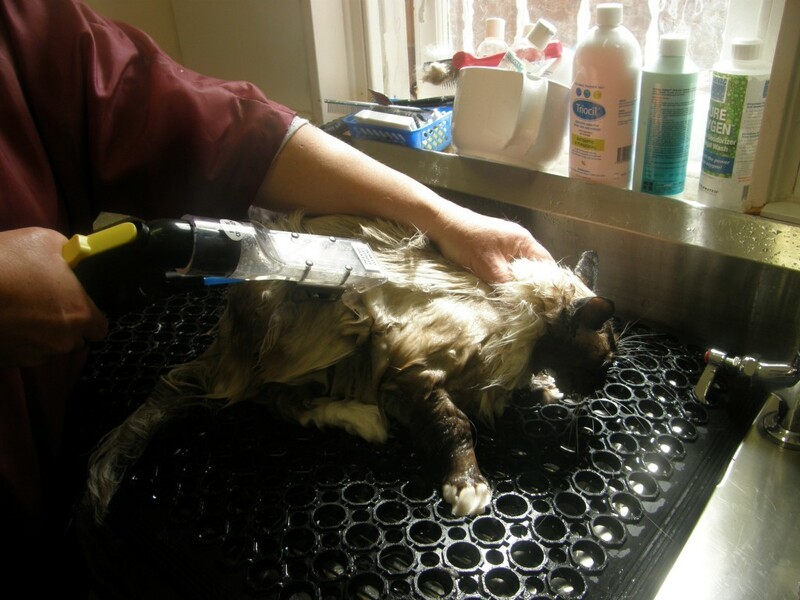 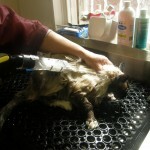 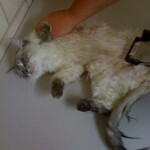 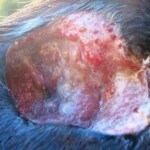 Pure Oxygen fungal wash is soaked in twice a day to push out puss, notice swelling above wound is new abscess forming. 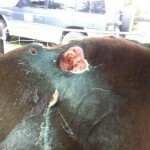 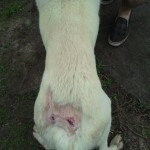 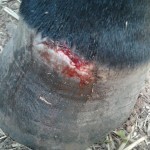 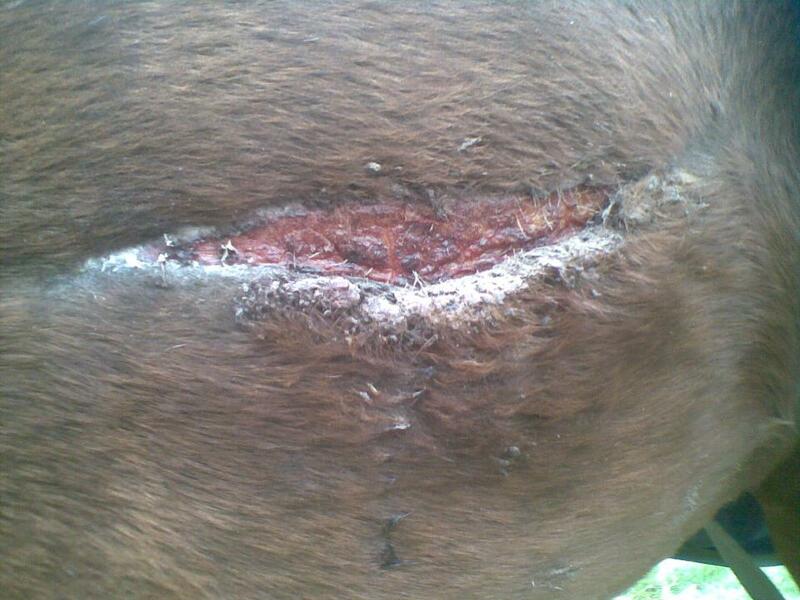 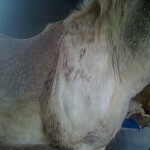 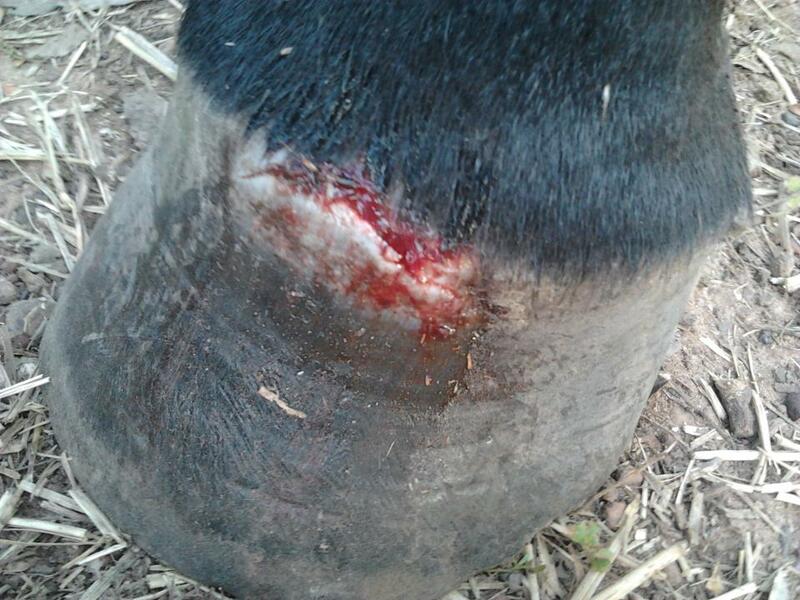 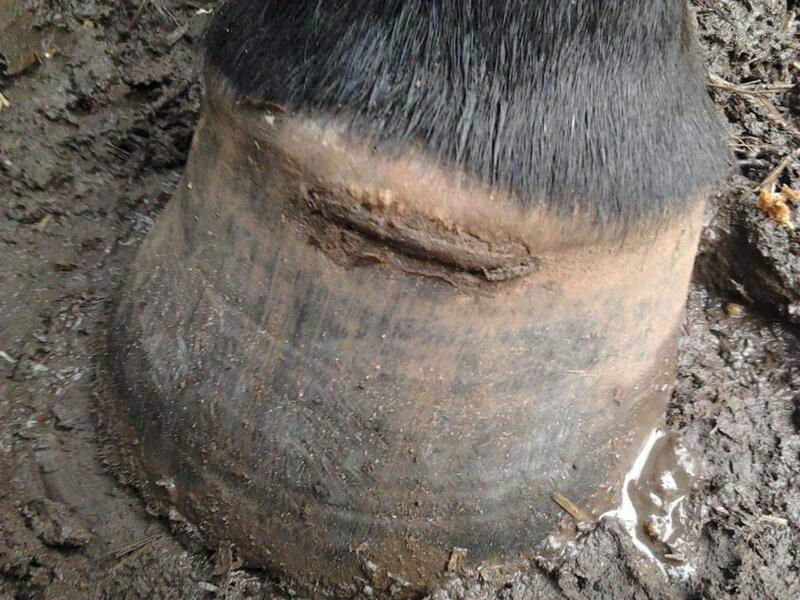 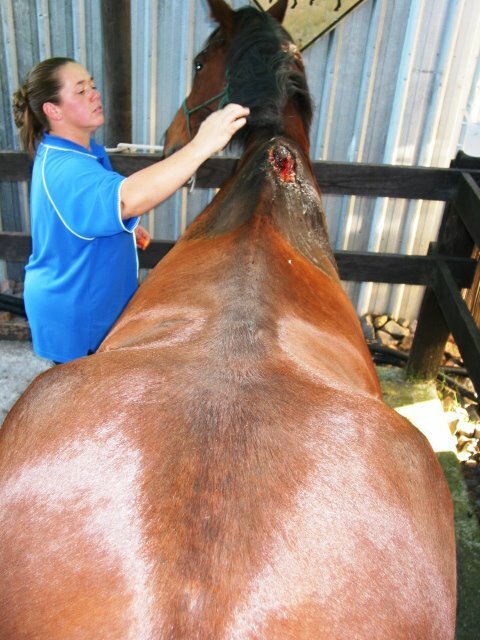 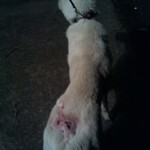 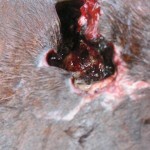 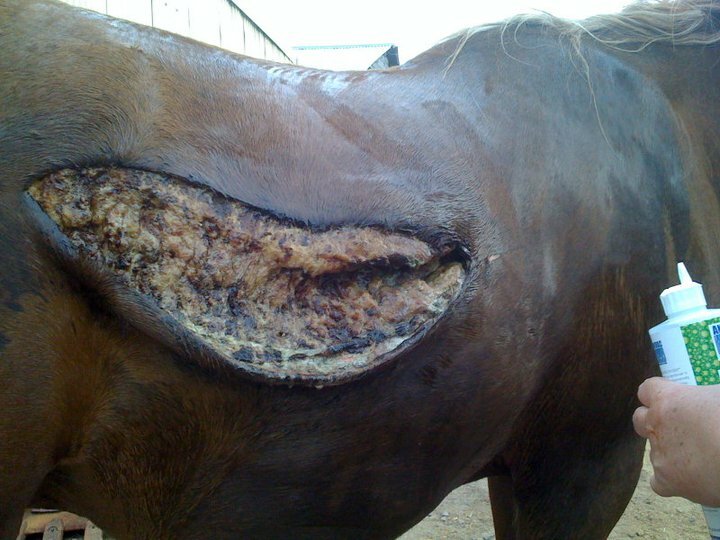 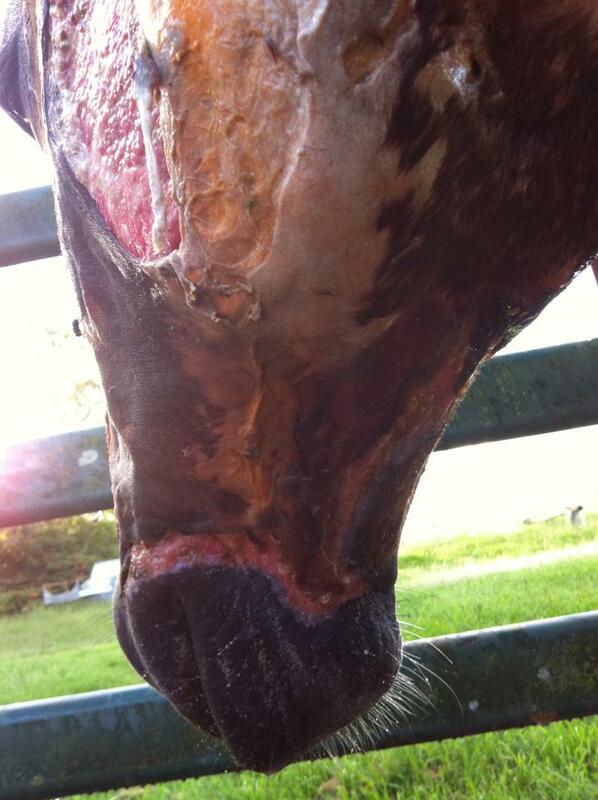 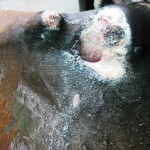 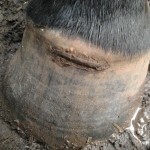 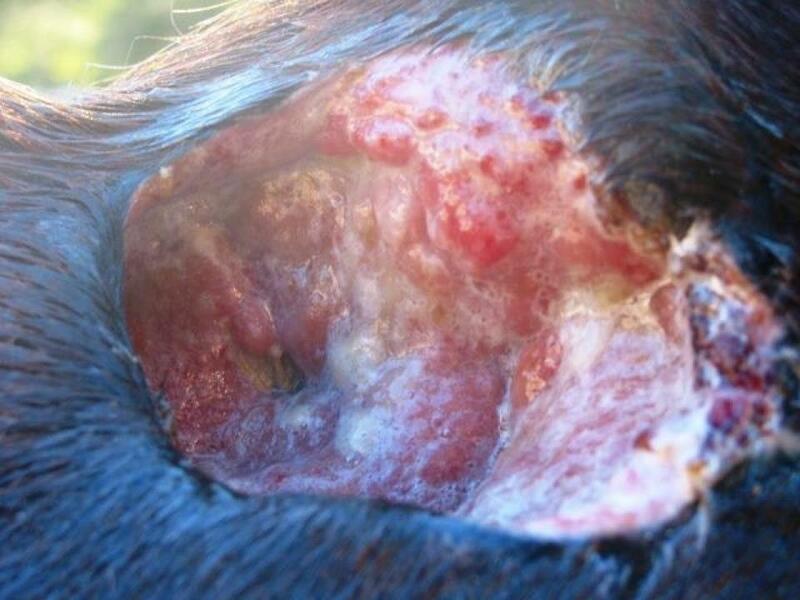 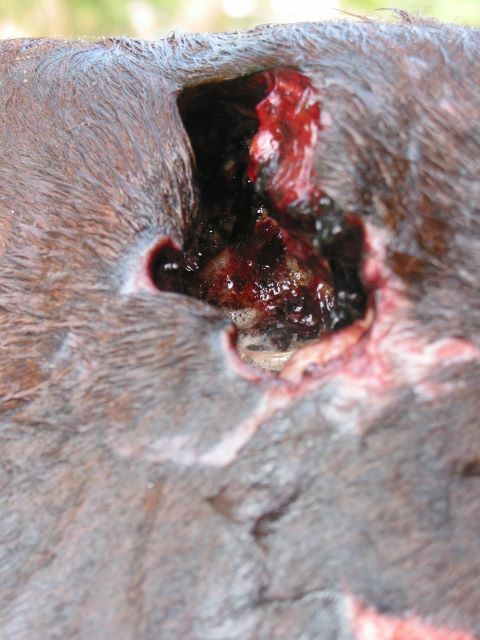 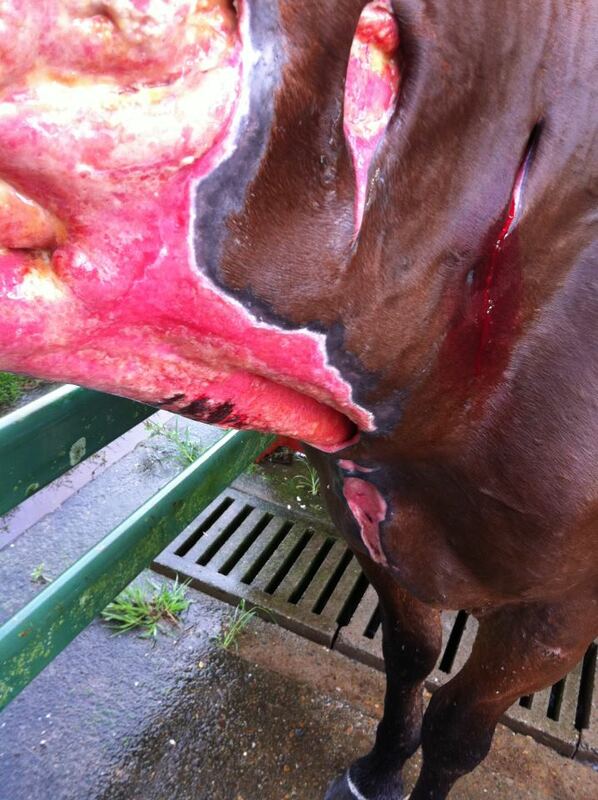 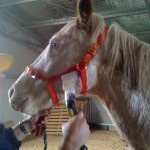 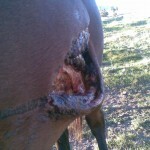 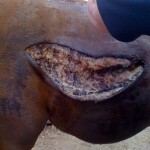 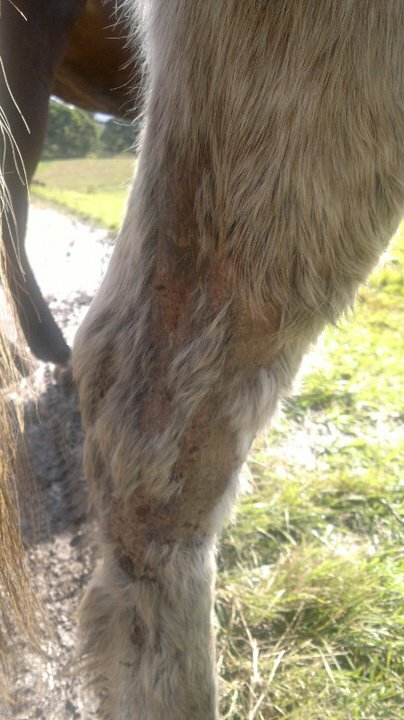 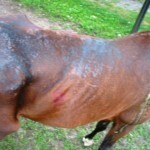 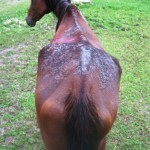 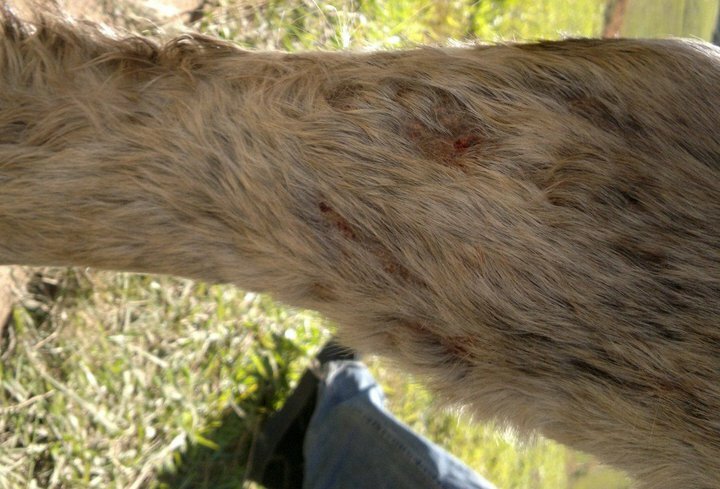 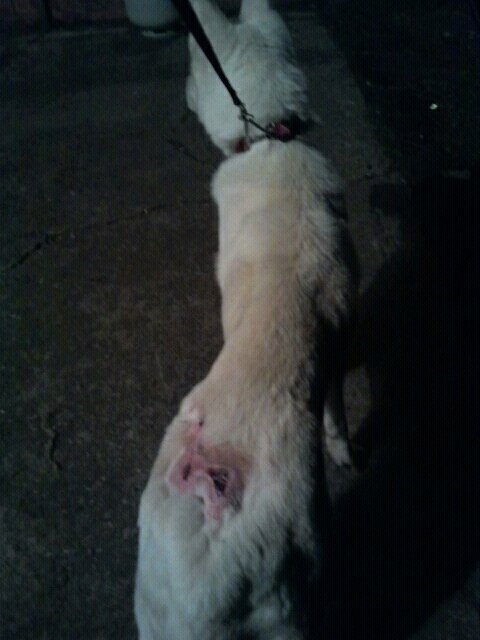 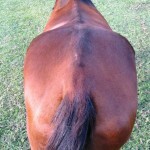 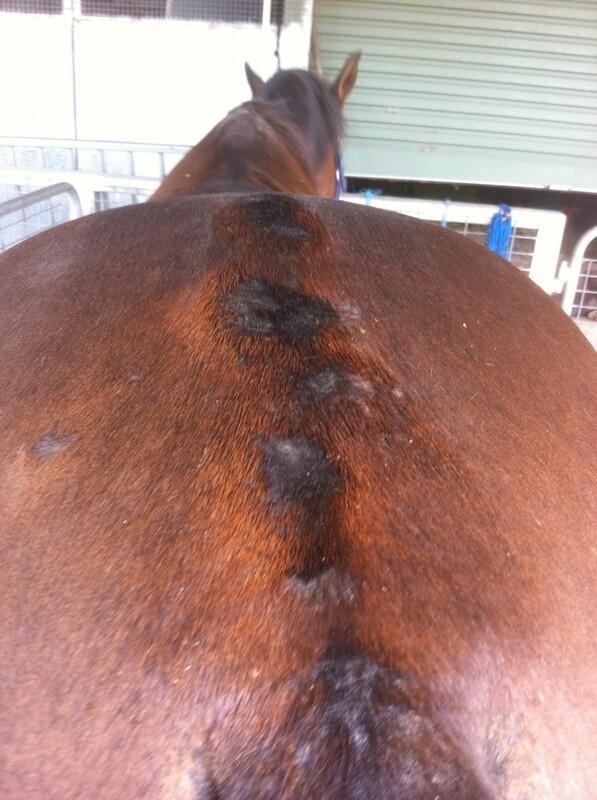 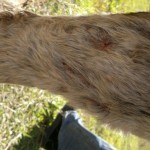 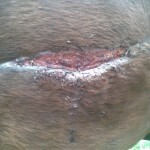 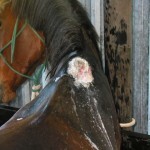 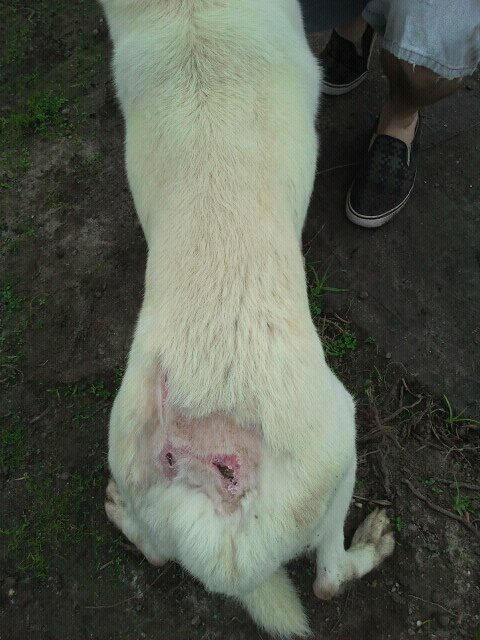 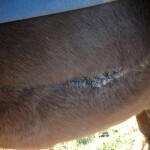 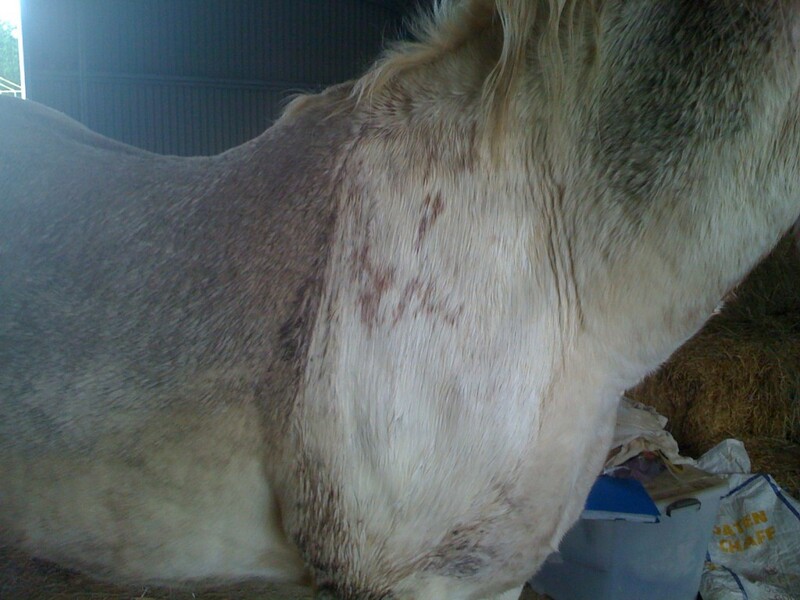 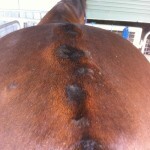 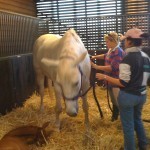 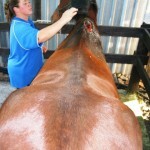 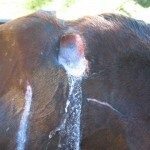 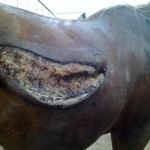 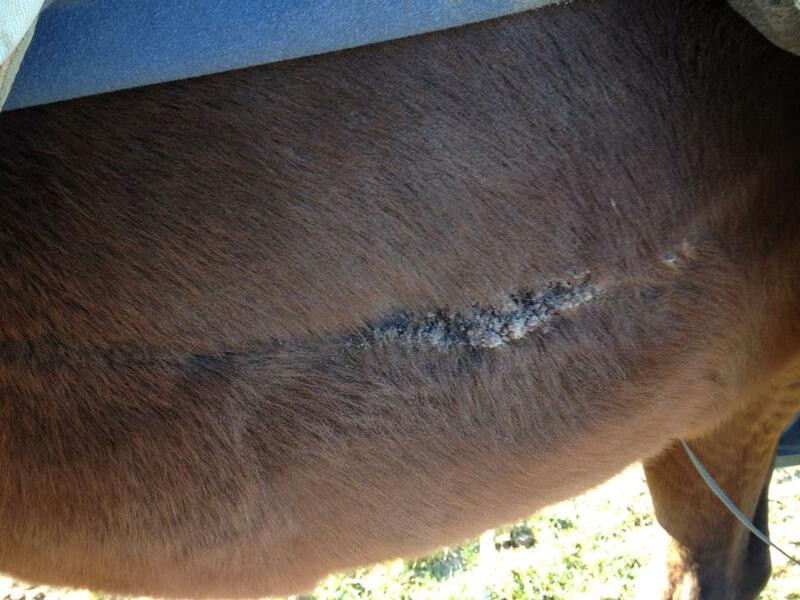 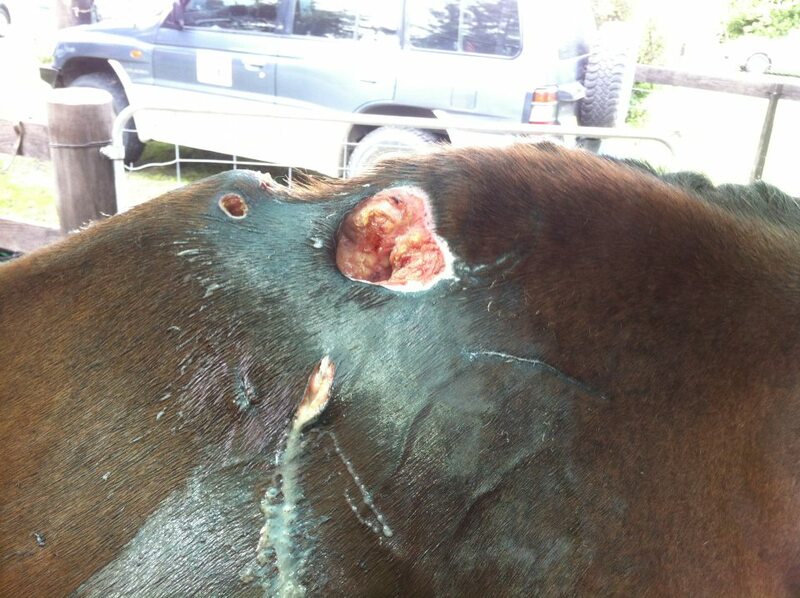 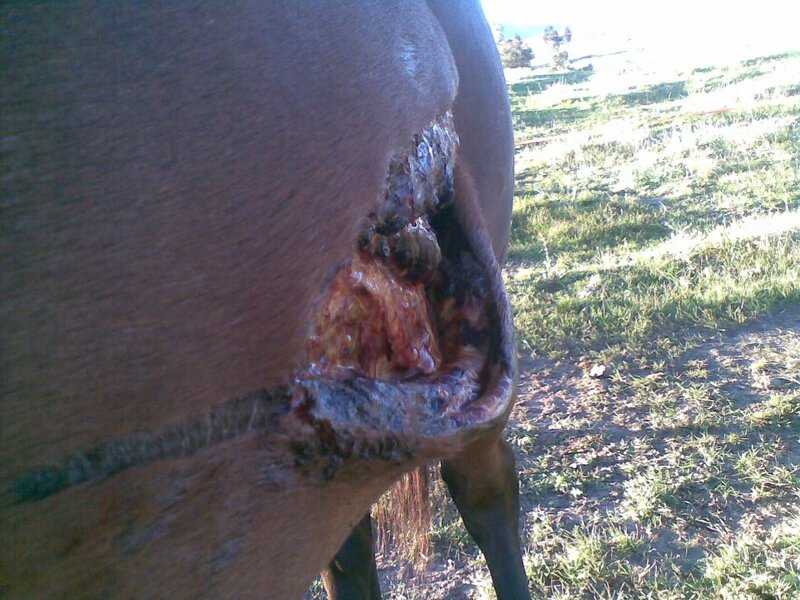 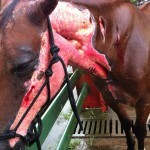 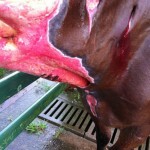 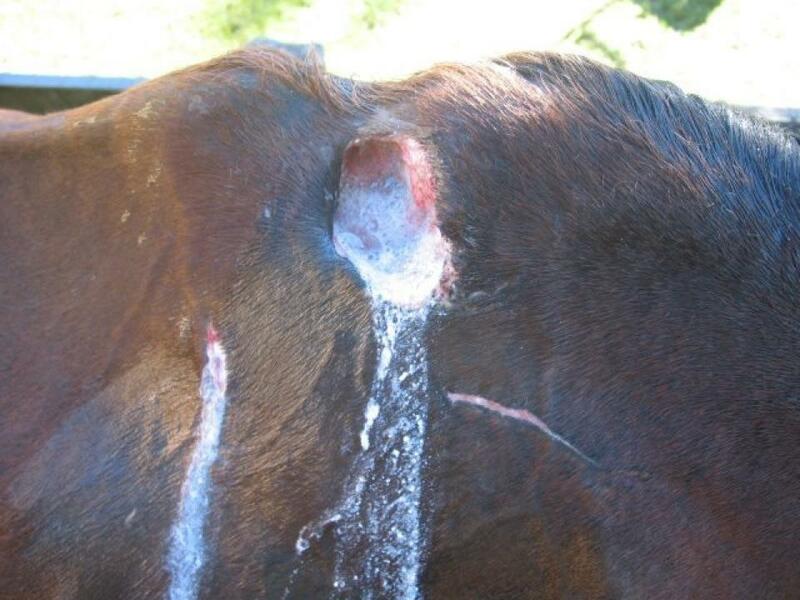 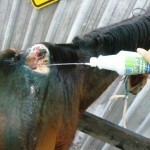 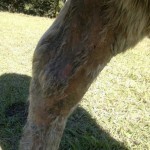 New abscess erupt each week, drain holes put in by vet. 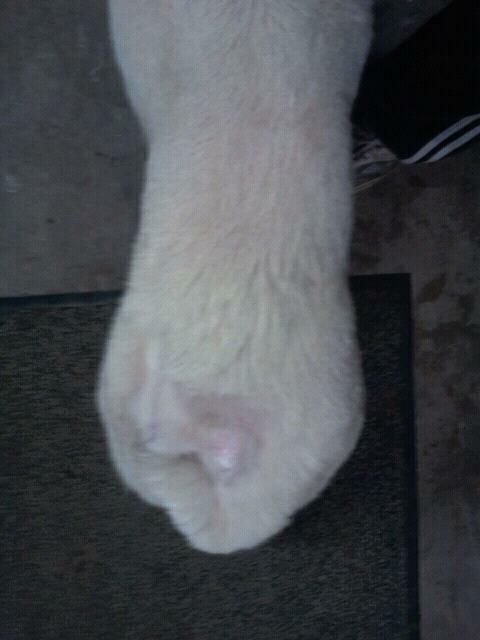 Deep beautiful shine and almost healed. 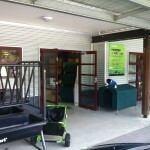 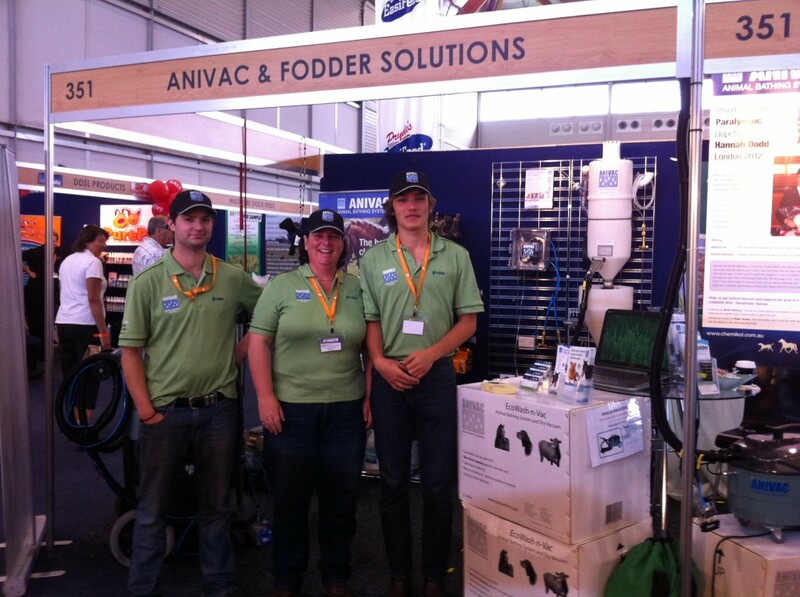 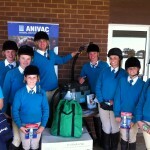 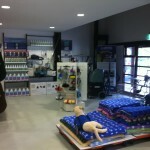 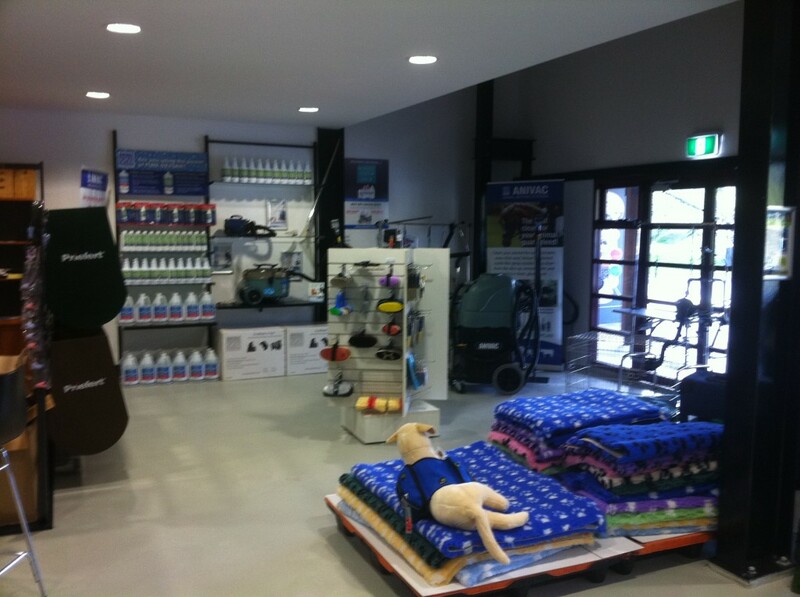 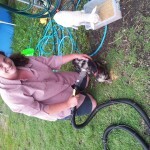 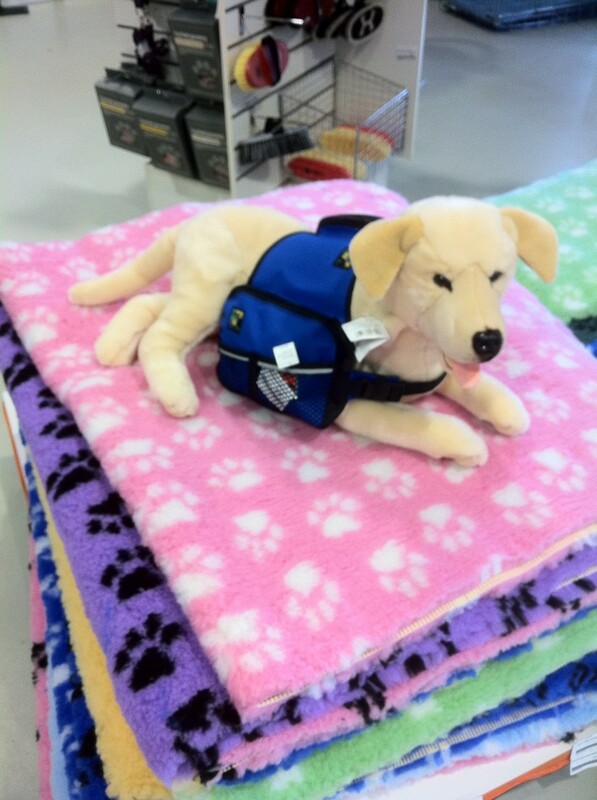 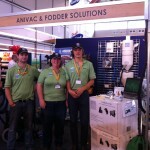 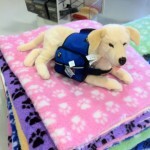 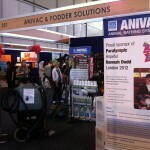 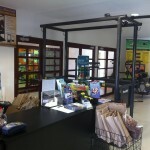 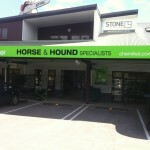 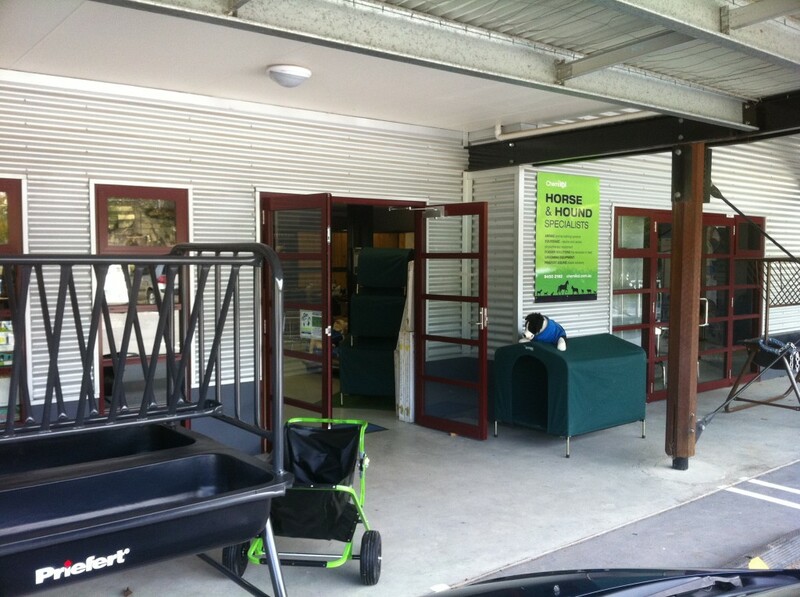 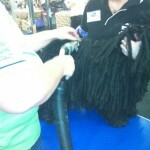 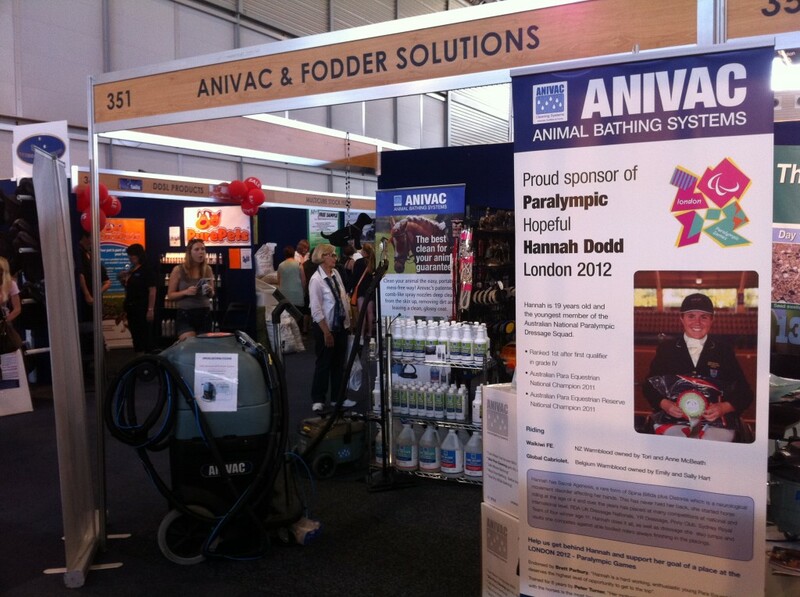 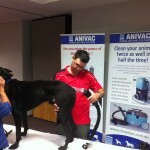 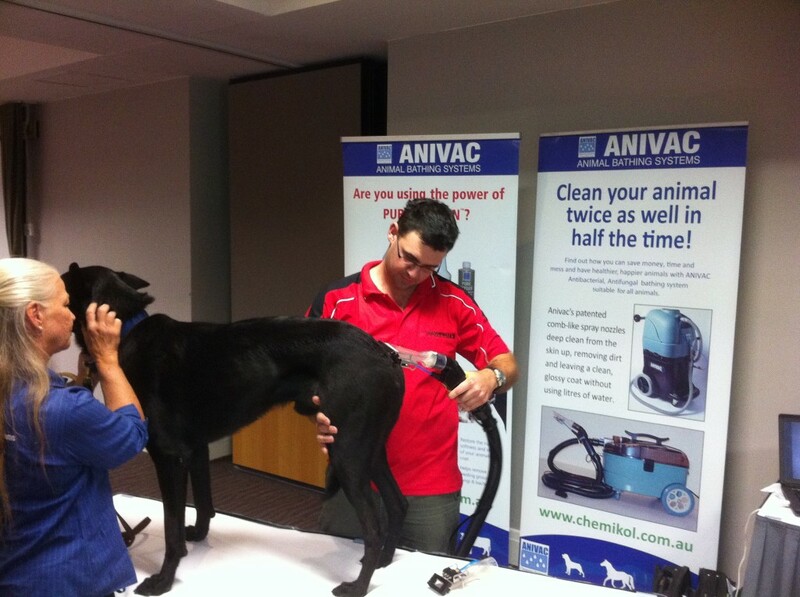 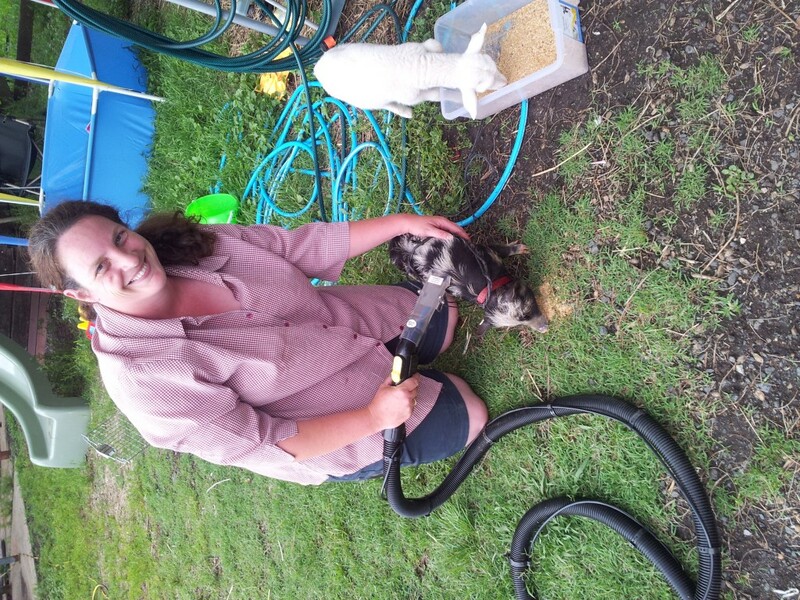 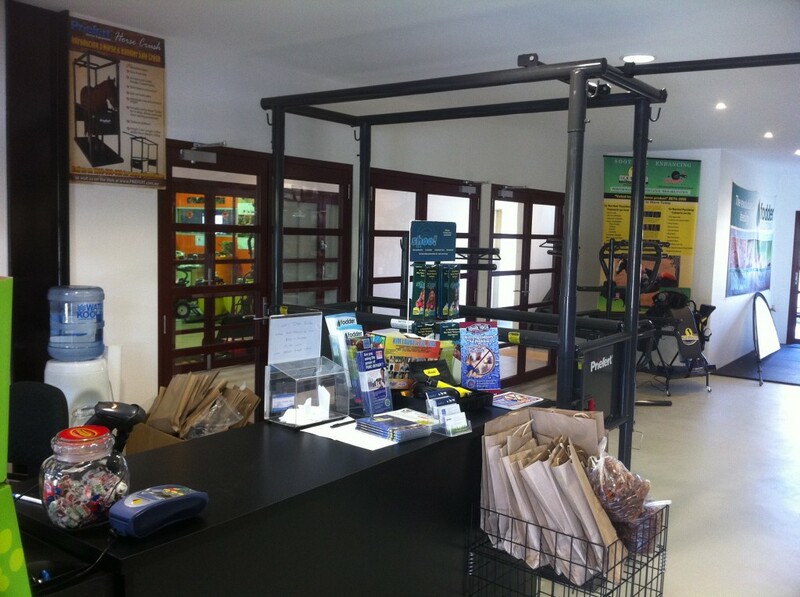 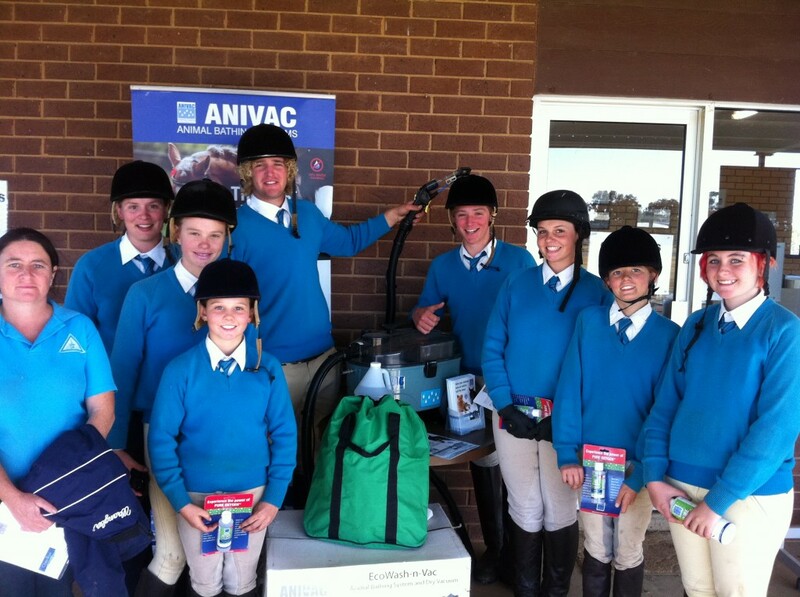 Anivac was proud to support Annies recovery along with donations from many loving people.